Our Mother’s Day Tea is Wednesday, May 9 at 10:45 am. Please join us to celebrate and thank our moms! We are busy making our Mother’s Day gifts and cards! We’ll review the water cycle ( collection, evaporation, condensation and precipitation ) and learn how clouds make rain using water, shaving cream and blue food coloring! We are working on our alphabet review books and finishing our workbook pages. 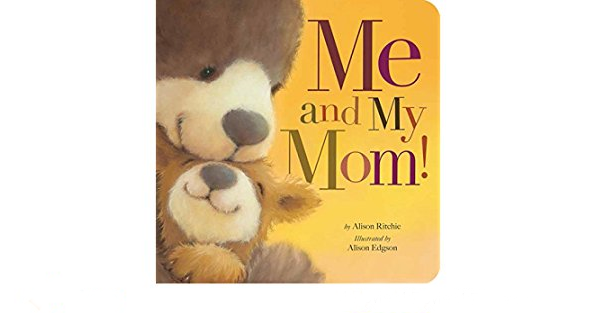 We’ll read Me and My Mom (Alison Ritchie), I Love My Mommy (Sebastian Braun), I Love My Mommy Because… (Laurel Porter-Gaylord), Mommies are for Counting Stars (Harriet Ziefert), Mama Loves You (Caroline Stutson) and My Mommy and Me (Laura Trayser).